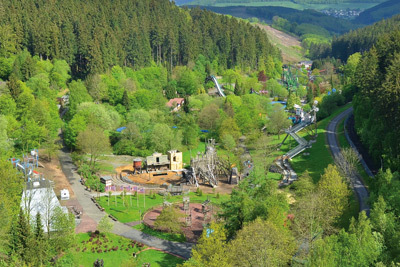 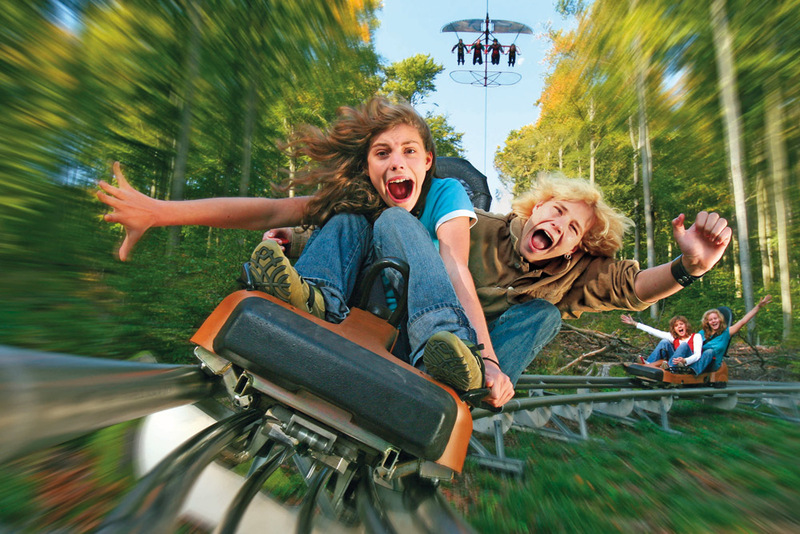 About an hour’s drive from camping Biggesee is Sauerland’s only family theme park featuring rides and shows. With more than 40 attractions on land, in the water and in the air, it’s inviting you to an adventurous stay. 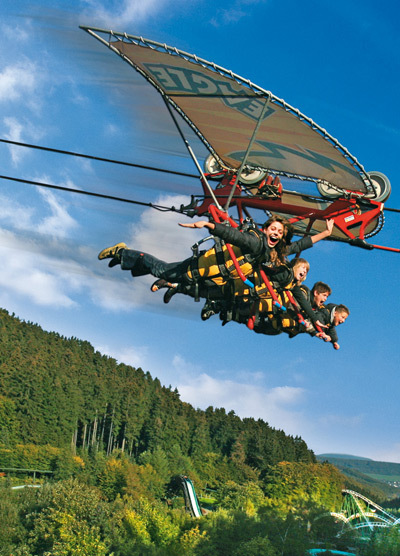 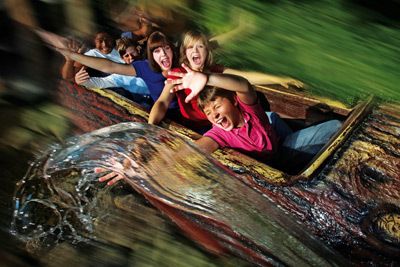 Water rafting, water bob rides, hang gliding, Ferris wheel and other great attractions for children and adults.